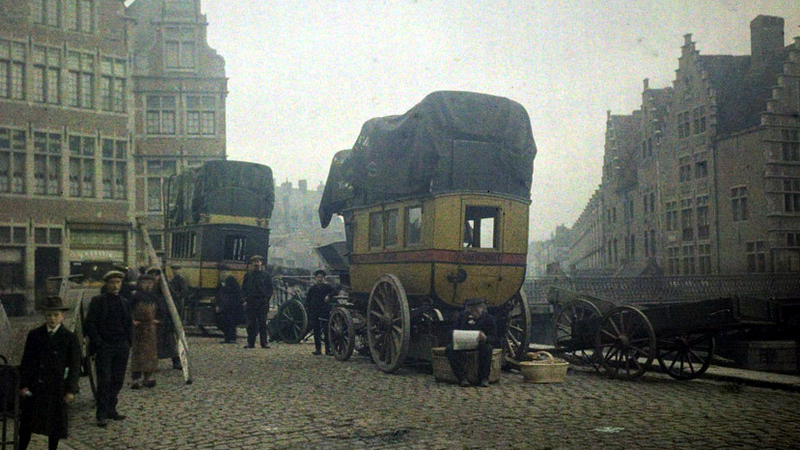 Just A Car Guy: Stagecoaches at Korenlei, Gent. c.1912. .... they are just so damn big!